Looking for serious slaves here, already have one living with me, want another one. Already like to have new slaves to accompany me for travel and I love Travelling. 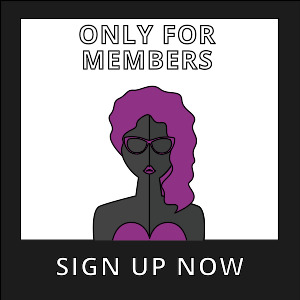 goddesskatrina has bought a Premium-membership!